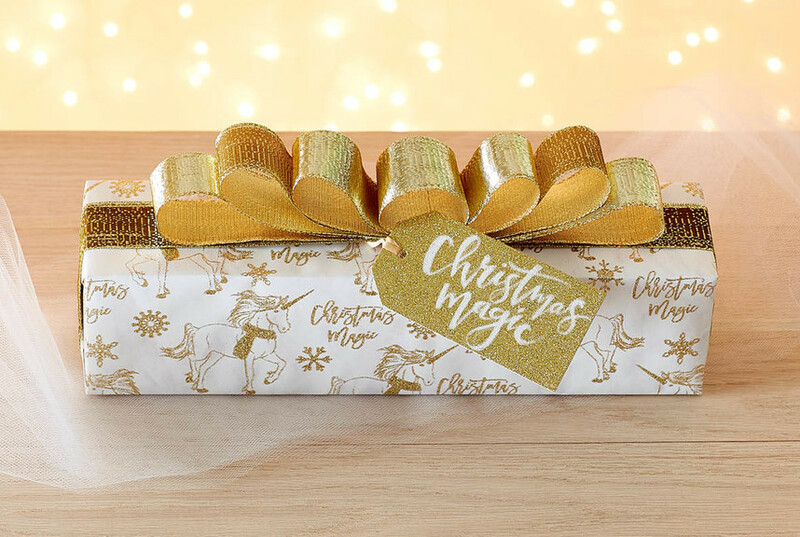 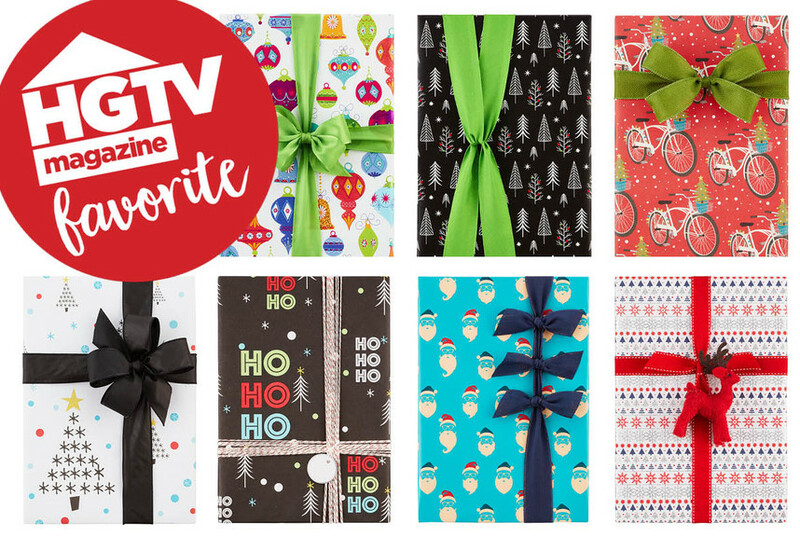 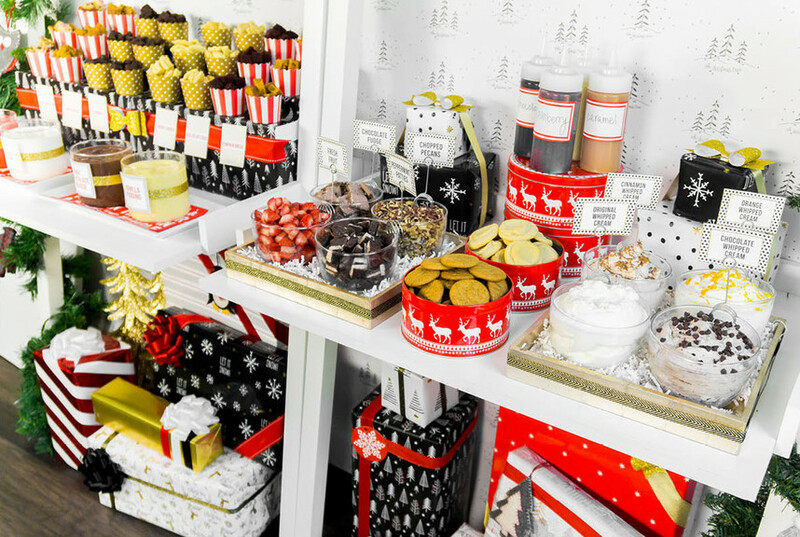 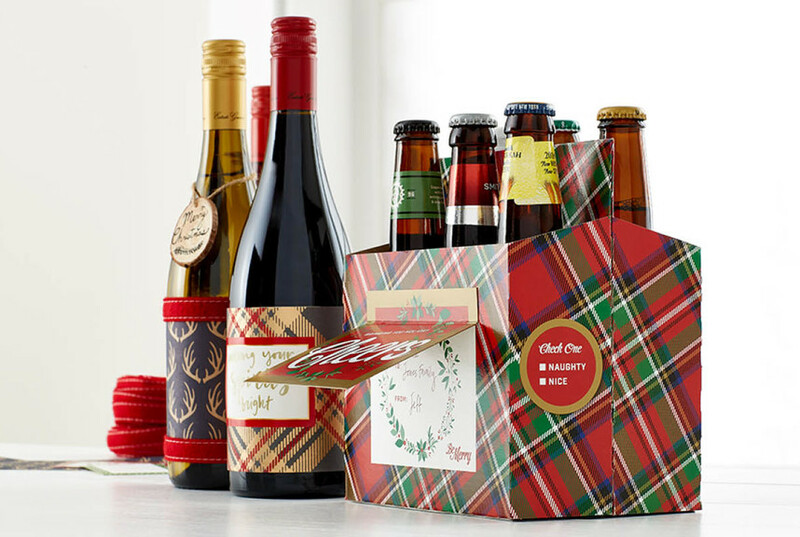 Hand-Picked Gift Wrap Kits by HGTV Magazine Editors Themselves! 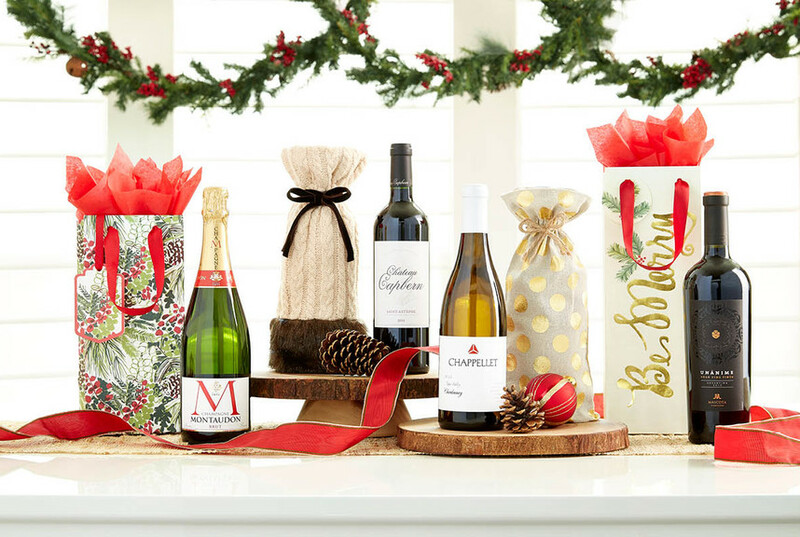 Tis The Season For Spirited Celebrations! 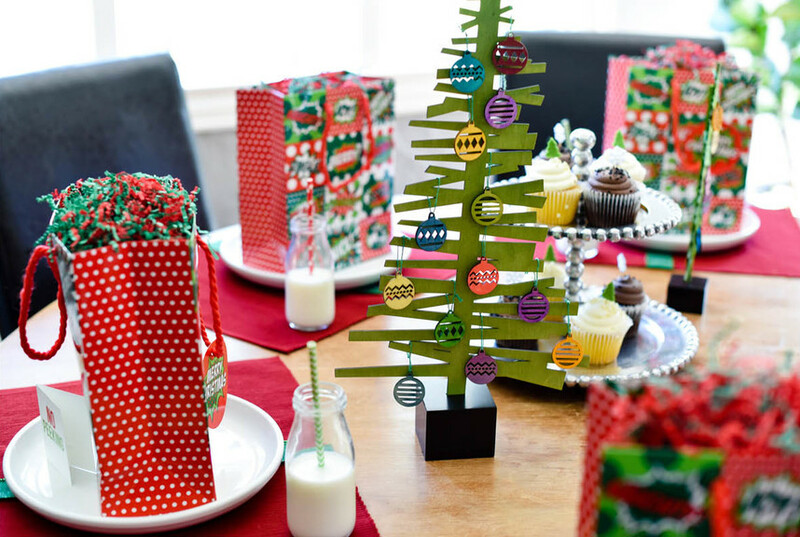 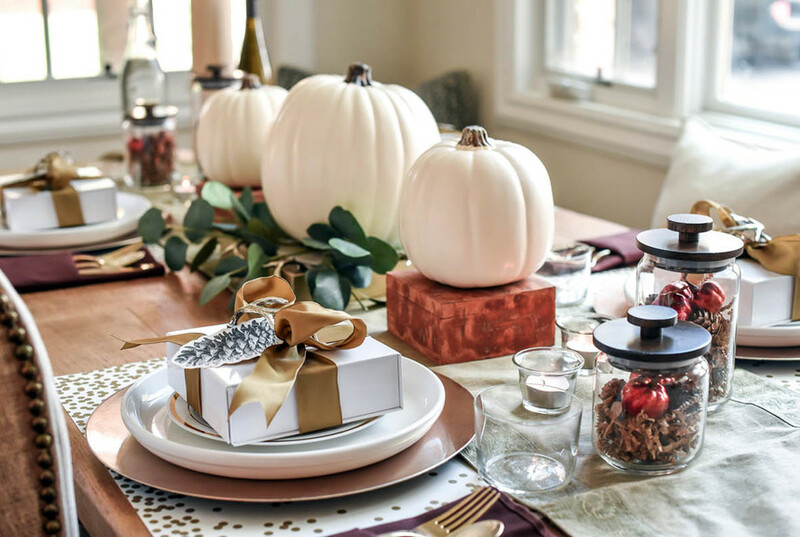 DIY Christmas Tablescape & Hot Chocolate Party How-To! 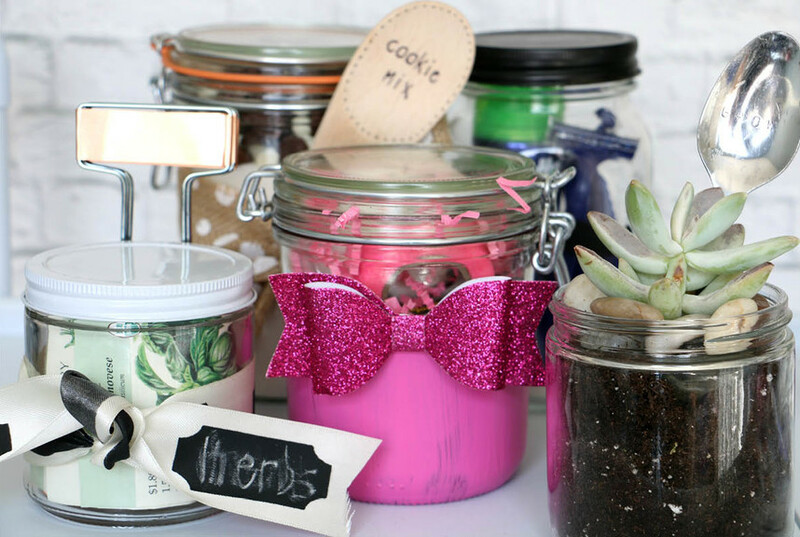 Blogger Randi Dukes from Dukes & Duchesses Shows Us How!